We use a special blood testing systems from Germany called ALCAT, as a tool for detecting and managing conditions linked to inflammation and chronic activation of the immune system. ALCAT tests measure an individual’s responses to foods and other substances at the cellular level and may reveal the underlying trigger of certain symptoms. Clinical assessments of the ALCAT Test system used to guide dietary modification have shown significant improvement in many common symptoms. 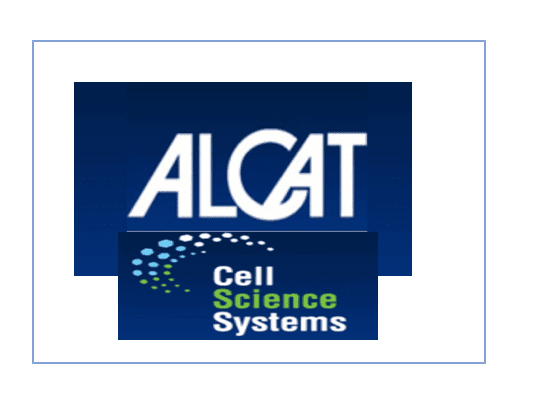 The efficacy of the Alcat Test has been documented in numerous studies implementing rigorous double blind and often placebo controlled study designs. Researchers at Yale School of Medicine have correlated Alcat Test results with well-known immunological markers of immune activation. Cellular reactions to foods, chemicals and other substances can be associated with both acute and chronic pathologies, including but not limited to the following .